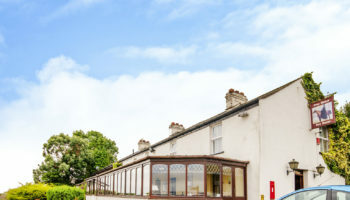 Christie & Co has brought to the market The Lowther Hotel and The Drake Inn, both located in the historic town of Goole, in East Yorkshire for a guide price of £1.4m. Both properties have been owned by Julie and Howard Duckworth, with The Lowther Hotel acquired in 2008 and The Drake purchased in 2014. 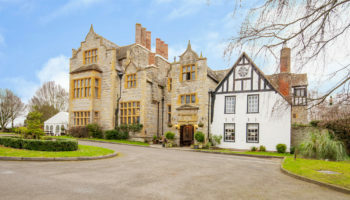 The duo, who also run the award winning Julie Howard Partnership, restoring and developing properties, have now decided to sell due to the ill health of one of the partners and their desire to spend more time with their family members. 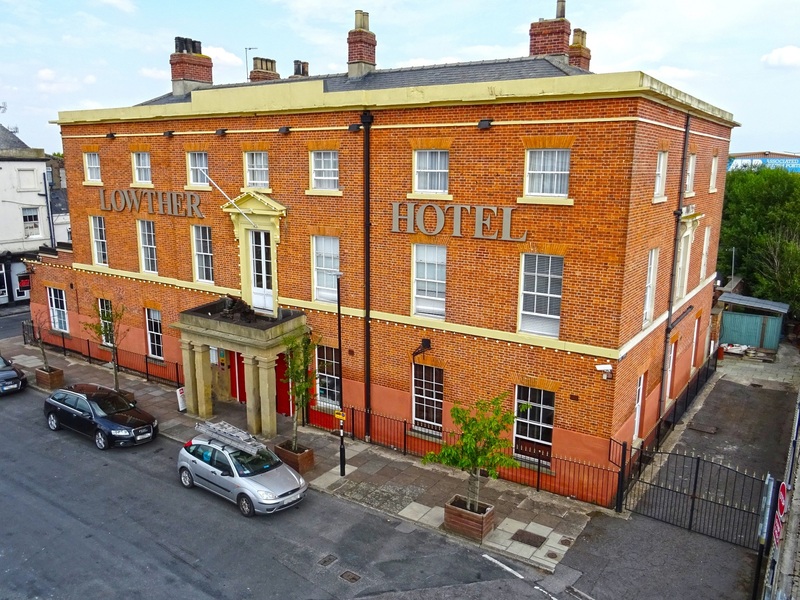 The Grade-II listed Lowther Hotel, first built in 1824, was officially named as the oldest property in the UK in 2016, following the fire at The Royal Clarence Hotel in Exeter, owned by Andrew Brownsword Hotels. 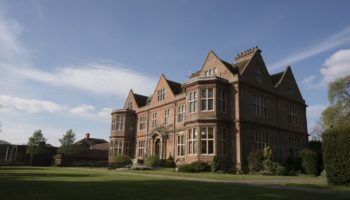 Comprising three storeys, the main building features 12 bedrooms, private function rooms known as the Mural Rooms and two licensed venues, Eddie’s Bar & Bistro and the Voodoo Chilli nightclub. The courtyard to the rear of the hotel leads to the Coach House, a bar and events space which is often utilised for private parties, the Coco Havana Bar, and the JD Grill diner and takeaway. 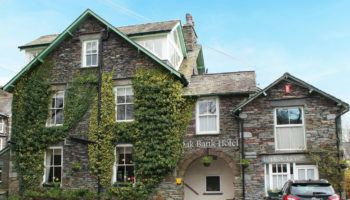 Situated on the same street, The Drake operates as a pub and sports bar, which is also home to 10 bedrooms. 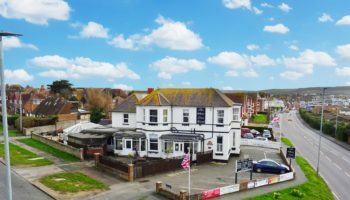 The fully restored inn features a main trading area with a bar and restaurant seating, currently only serving breakfast for guests, plus a decked terrace outside with TVs. Both sites underwent massive renovation and investment projects aimed at recovering their original features and enhancing the buildings to retain their integrity. Mr & Mrs Duckworth comment: “After much soul searching, the family have decided that with Howard’s illness and with Julie being past retirement age, it has become evident over the last year or so that The Lowther and The Drake deserve someone else with the passion and drive to take them forward to the next level.